Make it fun for students to discover more books with these monthly reading challenges. Encourage students to read widely with these monthly reading challenges. 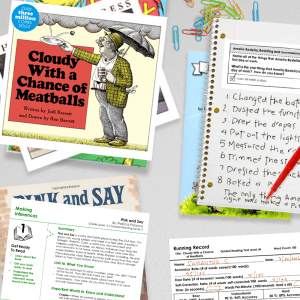 Each challenge provides readers with 20 prompts designed to make it fun for students to explore more genres, discover more authors, and find more reasons to read. 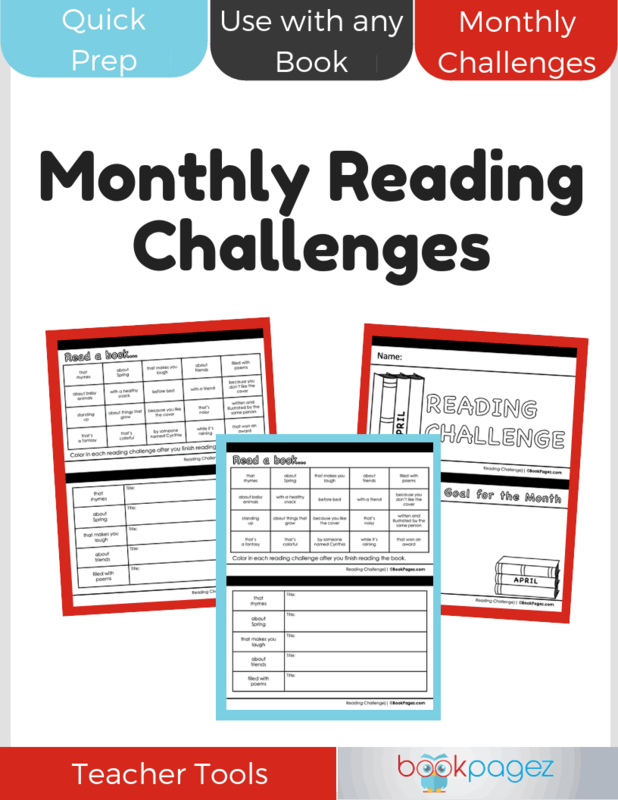 Each reading challenge comes with a monthly challenge board, goal setting prompts, reading log, and opportunities to reflect on the reading challenge. The booklet format of these monthly reading challenges make it easy for students to track the books they read every week. A new challenge will be added each month. There is currently one challenge available for April.